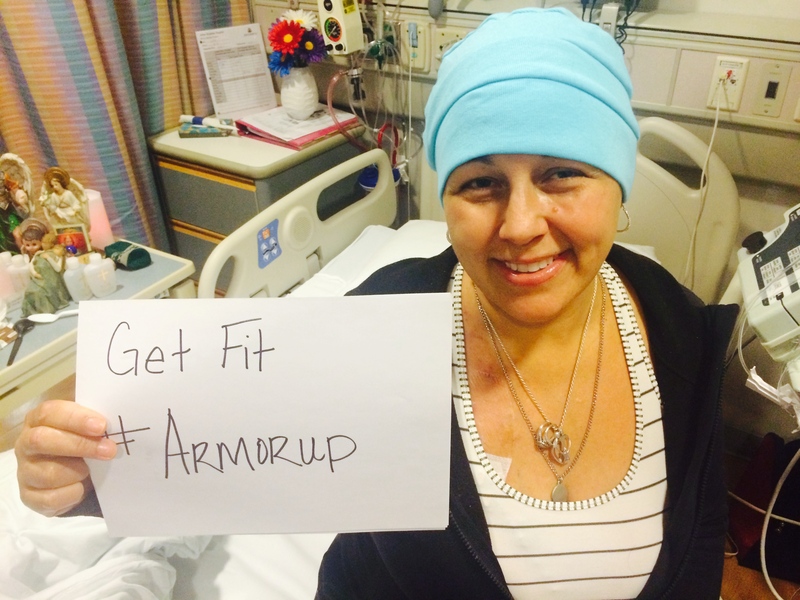 JULY 24 ArmorUp for LIFE day | ArmorUp for LIFE – BE PREPARED FOR LIFE! | BECOME YOUR OWN HERO TODAY! Whether you live in the ATX or you live in Northern VA -you have 2 ways to support the ArmorUp for LIFE mission and help raise money for the Leukemia and Lymphoma Society on July 24! 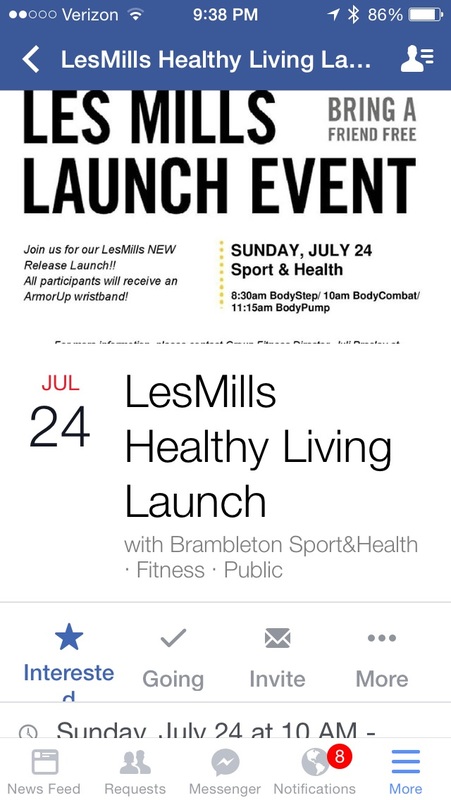 In Brambleton, you can attend the Healthy Living Expo with many many other businesses promoting health and wellness. The dedicated Sport & Health club will host a series of great workouts and the 10am body combat will be donation based to donate to ArmorUp for LIFE and its cause. 100% of the proceeds go to the Leukemia & Lymphoma Society. Try a slice and save a life! !